San Jose, California, is more than just the unofficial capital of Silicon Valley, the place where the U.S. computer industry took off and created a high-technology world. 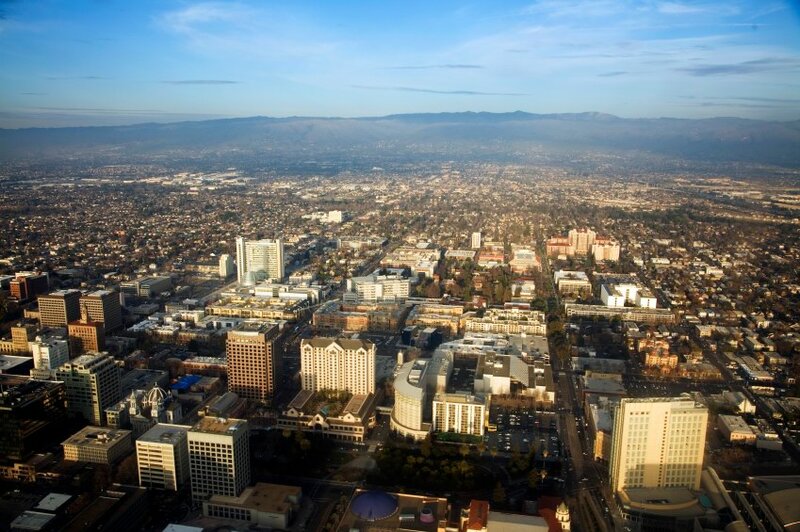 Palm trees and luxury hotels line busy boulevards in lively downtown San Jose, and the city's trendy restaurants, classy shops and lively nightspots attract both visitors and locals, including many who work in the world of technology. Despite its sudden growth during the tech boom of the 1990s, San Jose retains its small-town charm. San Jose's cultural offerings include the comprehensive San Jose Museum of Art, a surprising Egyptian museum and one of the most innovative technology museums in the world.